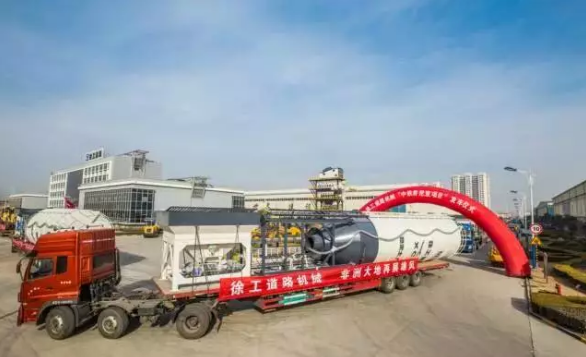 With the strength of its solid technological merits, perfect after-sales services and high cost performance of products, XCMG swept the board in a recent international bid for integrated plants in Kenya. 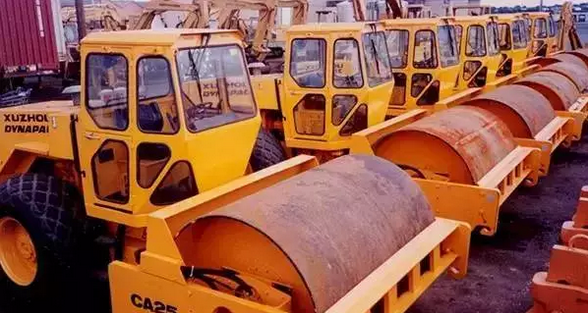 Now, 19 advanced steel giants in the contract package, consisting of graders, 2-meter milling machines, pavers, double-drum road rollers and other high-end complete units have streamed into the country, being poised to play a role in its infrastructure construction drive. 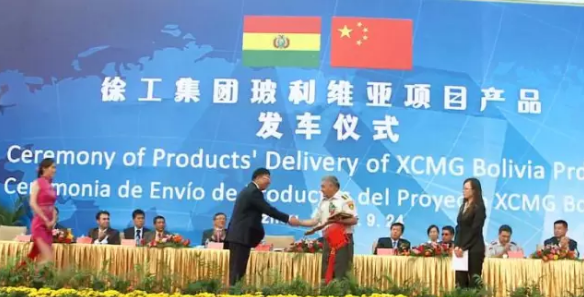 Over the past 30 years or so, XCMG has set up more than 40 subsidiaries and representative offices across the world, constantly expanding its presence on international stages. 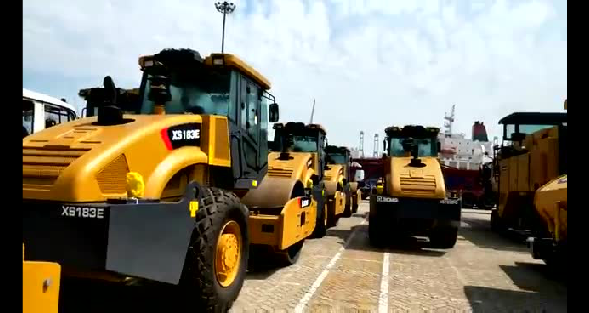 Nowadays, through its extensive global marketing network of more than 300 dealers and 500 licensed service providers, it exports a wide variety of its products to 177 countries and regions, ranking first in domestic construction machine export sector for many years in a row. 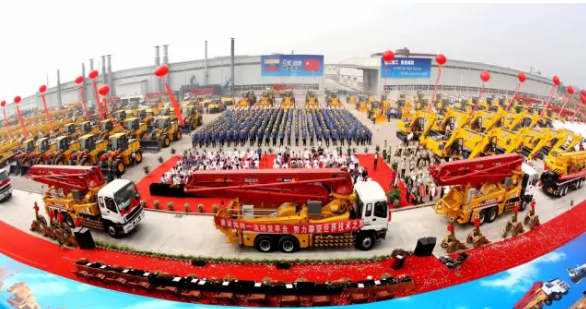 This year, XCMG has made impressive achievements in overseas marketing & sales, witnessing its exports of land graders, road rollers and concrete pavers growing 55%, 33% and 31% respectively over the same period last year. 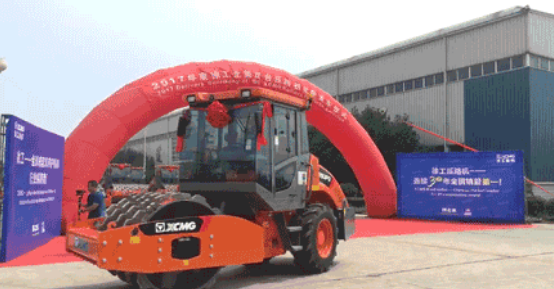 XCMG Exported 100 Road Rollers to the United States in 1990s, breaking the Record of Bulk Export of Domestic Machines at the Time. 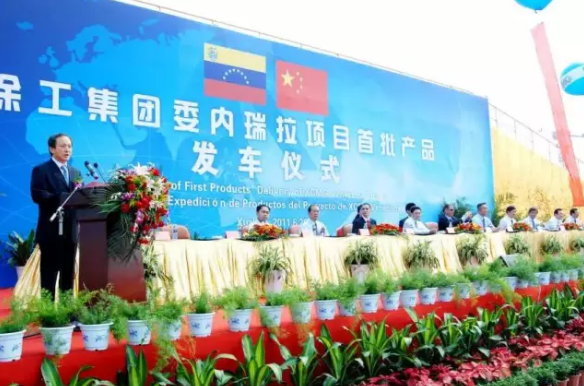 XCMG landed a barrage of bulk orders from Venezuela in 2011. 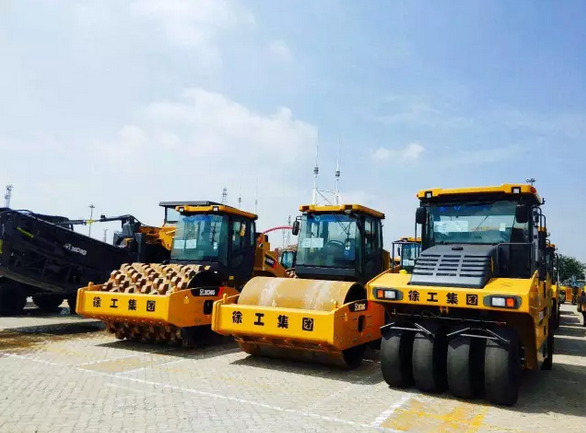 These deals amounted to RMB 4.8 billion in total and included 500 units of complete road machines, hitting an all-time high in both export value and volume, and also making a name for Made-in-China brands in global business communities. XCMG has exported its products to 178 countries in 2017, leading its peers in the OBOR regions by export volume.